In the digital era, data are proliferating exponentially. 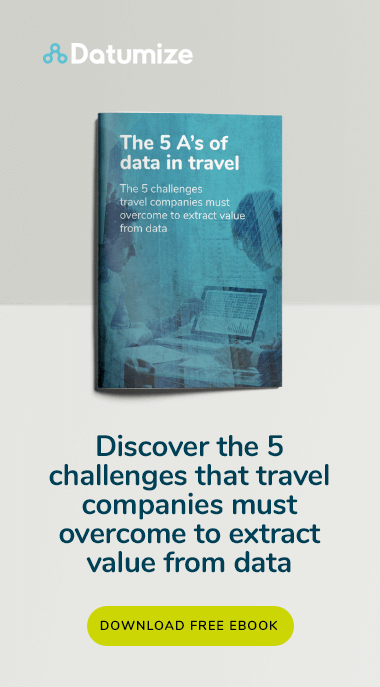 As a result, the travel industry has access to an unprecedented volume of consumer insights. Furthermore, the World Economic Forum has reported that tourism, travel and its associated ecosystem is contributing more than 10% to total global GDP. Post-2008, this is a significantly better performance than other sectors, which is set to continue to grow in 2019. Considering the huge potential for profit, it is crucial that the industry learns more about its clientele. With so much access to customer data, businesses can deploy analytics to improve customer experience and sustain growth. Below we discuss the areas where companies can gather meaningful, actionable data and focus marketing efforts. Nowadays, the search for most products begins with Google. However, despite the travel industry’s buoyant financial forecast, Google searches for topics associated with travel has declined in the past decade. According to Google Trends analytics from 2004 – 2018, the general semantic search of ‘travel’ has in fact gone down. Google, however, is not the whole story. If analysts apply the same Google Trends metrics to searches on YouTube, they see a different picture. On video streaming sites interest in topics concerning travel has risen significantly. This is in line with the broader consumer trend toward visual user-generated content. Consumer insights are increasingly suggesting that user-generated content is considered more trustworthy than branded communications. 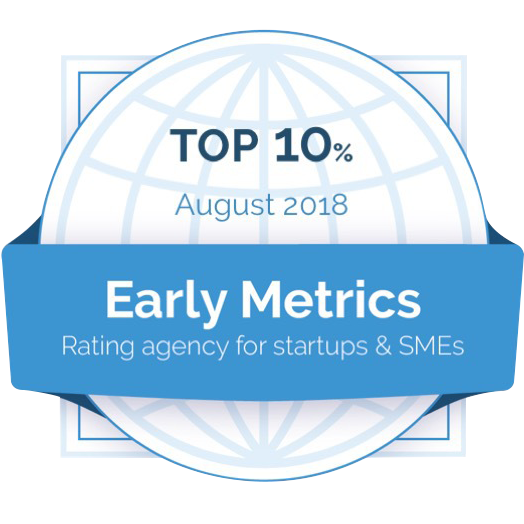 For example, an enormous 95% of respondents to a survey conducted by Stride Travel said that they trusted third-party reviews over travel agents’ websites. Furthermore, the data does not lie – analysis of Google Trends shows an uptick in interest in review platforms like TripAdvisor that directly coincides with a downturn in traffic to OTAs like Expedia. The popularity of travel bloggers and influencers reflects this trend toward user-generated content. Posts on Instagram, Twitter, Snapchat and Facebook are so powerful because they satisfy two sets of consumer desires: trustworthy, user-generated content and visual stimulus. 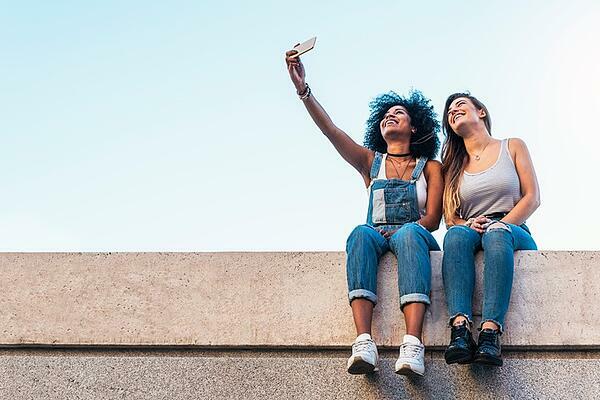 Bloggers are particularly influential on millennial consumers – according to a recent study, 84% of millennials are likely to make a purchase based on promotion by a social media influencer. The customer journey does not begin at the transaction – it begins as soon as the consumer becomes aware of the brand. To get the most valuable consumer insights, brands need to engage with the customer as soon as possible. This fosters a trusting, personal connection between brand and client – which then reverberates around social media and review sites. For instance, Generation Z are particularly likely to make travel plans based on recommendations from Facebook friends. To provide a tailor-made customer experience, brands need to utilize data analytics and advanced reporting. Through analyzing web interactions, search history and customer feedback, businesses can create more personalized marketing content. In addition, social media is an extremely valuable resource. By monitoring social data, brands can learn more about their customer segments, reputation and competition. With travel commanding such a large proportion of global economic growth, there is great opportunity within the industry. However, only companies who adapt to the changing consumer landscape will remain relevant. Therefore, to become more agile and profitable, companies need to leverage data in a proactive, nuanced manner to respond to the changing needs of their client base.